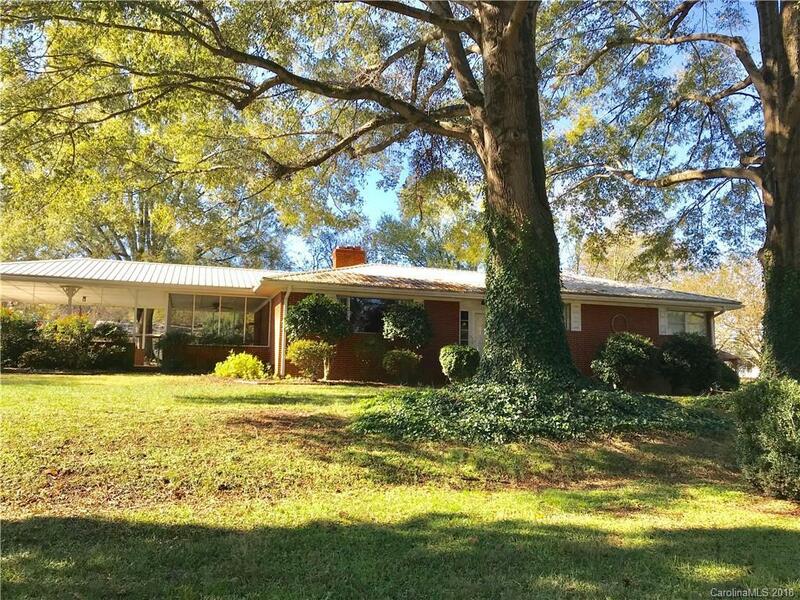 Beautiful Brick Ranch Home on 2.56 acre, Corner lot, 2 Parcels, Full Basement, Screened porch, Work shop and sheds, Mature trees, Flower Gardens. Metal Roof approx. 4 years old, HVAC summer 2018. This is a Rare Find and a Must See. It will not last long!